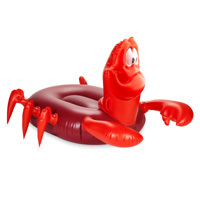 You can now get yourself a free Disney Sebastian pool float and you will just have to give you feedback about how you liked it. Follow our link, click Signup button and then apply for this giveaway. 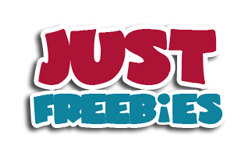 Click GET FREEBIE button to visit the offer page right now and signup for a chance to receive this product.